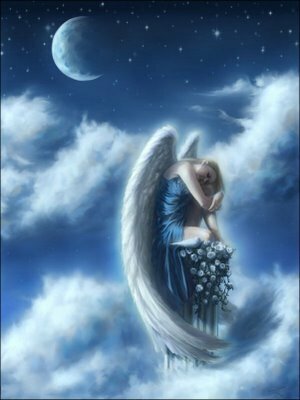 A Guardian Angel is a heavenly spirit assigned by God to watch over each of us during our lives. The doctrine of angels is part of the Catholic and other cultures' religious traditions. 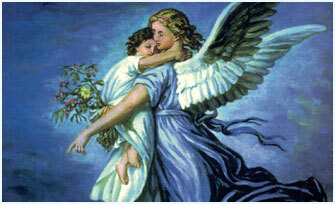 The role of the guardian angel is both to guide us to good thoughts, works and words, and to preserve us from evil. Since the 17th century, the Catholic Church has celebrated a feast honoring the Guardian Angels, in October. God has charged His angels with the ministry of watching and safe-guarding every one of His creatures. 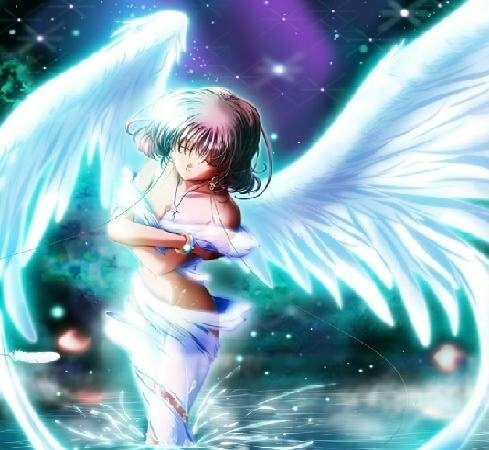 Heavenly "Kingdoms" have their angels assigned to them, and men have their angels, to whom religion designates the Holy Guardian Angels. 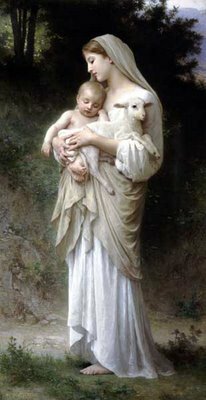 Jesus said in a Gospel about children: "Beware lest ye scandalize any of these little ones, for their angels in heaven see the face of My Father."